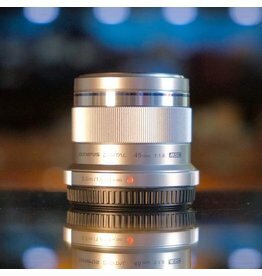 Olympus 45mm f1.8 M. Zuiko Digital lens for Micro Four Thirds cameras. Excellent condition, with clean glass and good function. Olympus 45mm f1.8 M. Zuiko Digital. 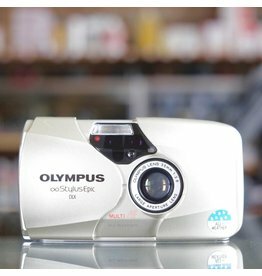 Olympus Stylus Epic 35mm point-and-shoot camera in excellent condition. 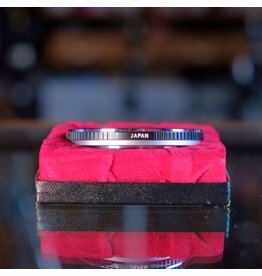 A classic pocketable point-and-shoot with a 35mm f2.8 lens and quick, reliable autofocus. 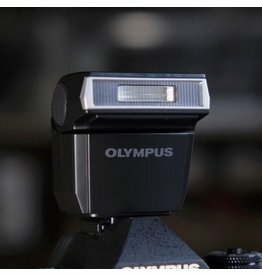 The Olympus FL-LM3 is an adorable little flash for select Olympus Micro Four Thirds cameras (check your camera’s instruction manual for details). Tilting and rotating head. Includes pouch. 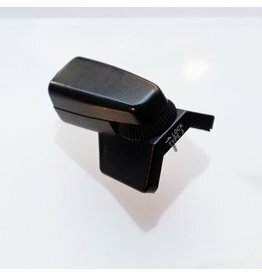 Olympus FL-LM2 flash for select Olympus Pen models. 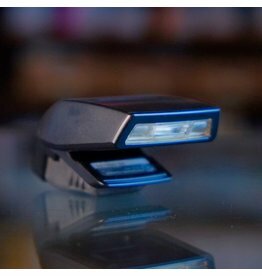 It’s a little flash and it works just fine! 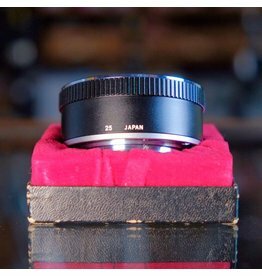 7mm extension tube for Olympus OM mount in excellent condition. 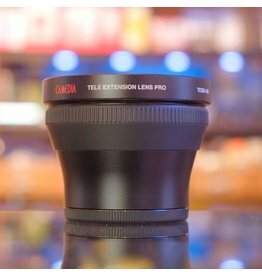 Olympus OM extension tube 7. 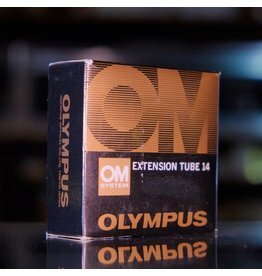 14mm extension tube for Olympus OM mount in excellent condition. 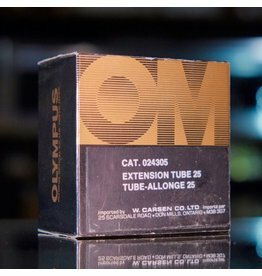 25mm extension tube for Olympus OM mount, with original box. 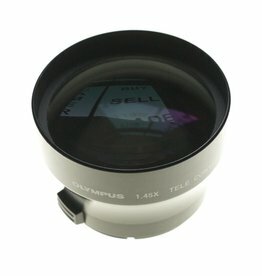 Olympus TCON-14 1.45x teleconverter for E-10 & E-20N. May require adapter and/or step-up ring (not included) depending on camera. 62mm thread. 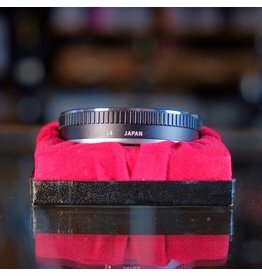 Olympus TCON-14B 1.45x teleconverter for E-10 & E-20N. Battery cover for the Olympus OM-1. 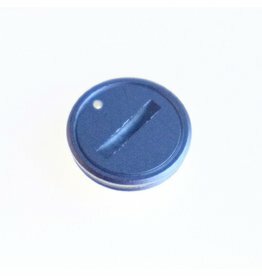 Battery cover for Olympus OM-1. 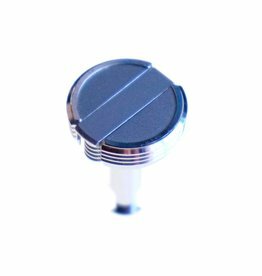 Rewind knob and spindle for Olympus OM-1. 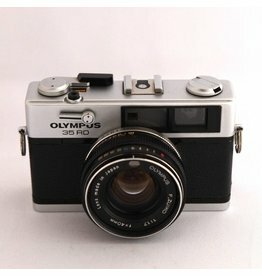 Olympus 35RD rangefinder camera. For parts, display or prop use only. Sold as-is with no guarantee of function. Produced from approxiately 1975. 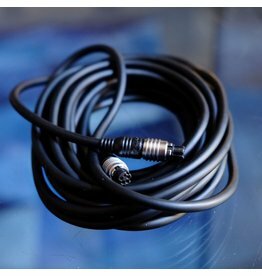 Olympus OM TTL Cord (5m) in excellent condition. 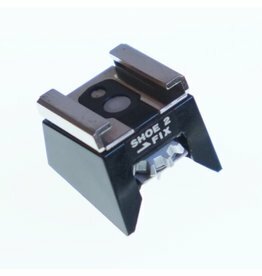 Olympus OM TTL Auto Multi Connector acts as a tap for your Olympus OM TTL cord, allowing you to connect up to three flashes. Original box included; cords not included. 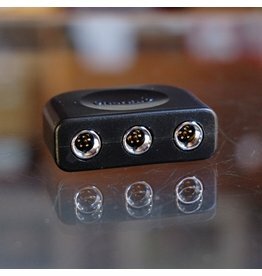 Olympus OM TTL Auto Multi Connector w/ box. Olympus TCON-14 1.45x teleconverter for Olympus Camedia C-2000, C2500L, D-500, D-600, and D-620L cameras. May require adapter and/or step-up ring (not included) depending on camera. Vivitar extension tube set for Olympus OM. With 12mm, 20mm, and 36mm tubes. 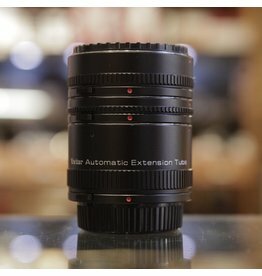 Vivitar extension tube set for Olympus OM.